Although this is not made by LEGO it is a part of their history. How so? Can I just put their logo on some random object for it to become part of their history? Can you have a picture of it? I can I see a picture. I may be interested in buying it. I am trying to determine a value on it. The only info I have on that is that because it is so rare and unique it should go to auction. It could be the same company as mentioned here. Thank you for that info Russell. That is interesting! I wouldn't put much value in it- it doesn't have anything to do with LEGO at all- it only has the word "LEGO" on it. If it were in the shape of a brick or something, I suspect it might be worth something. So from the feedback - it's worthless? I wouldn't say worthless. Someone out there collects cat stuff and someone collects Christmas stuff and someone collects candles so a fairly large potential audience on Ebay. Years ago I bought a ceramic fire engine bank from that LEGO Japan company from eBay just to have one. Someone somewhere will probably want this. To a strictly LEGO collector, yes. It has no value added because of the word "LEGO" being on it. 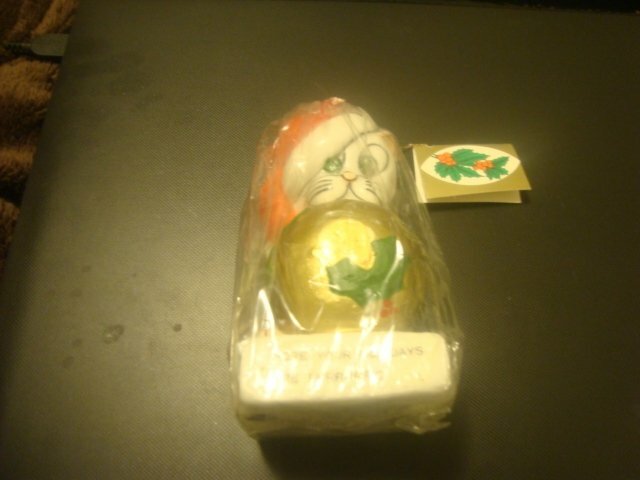 It still has whatever value it would have as a cat/Christmas candle. 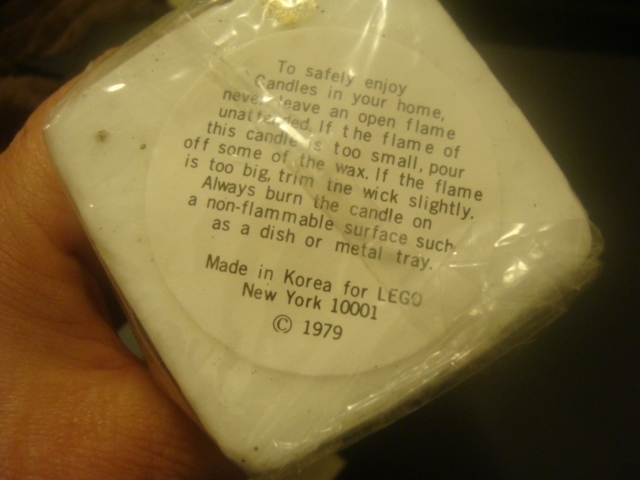 However the candle was not made on behalf of the LEGO®. That manufacturer had been using our name periodically without license to do so. 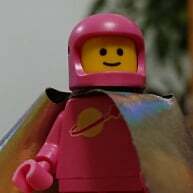 This was LEGO's response. So because they had to take legal action to prevent them from making products with their trademark this becomes a part of their history and has value for that reason. Just explaining the way it was explained to me. That is one way to look at it. But not once I fancy many do. You might be able to find a super diehard collector that would want this, but that sounds like a lot of effort. If one were to think of it that way, every set from a clone brand that LEGO had to sue is valuable, and we know that not to be the case. I still think it was produced by/for this company. The "LEGO" porcelian that shows up on the web is in no way related to the LEGO company. It is an acronym of LEo GOldman Imports. Lego Imports-Goldman Morgan's name represents a fusion of the first and last name of the company's president: Leo Goldman. Based in New York, the manufacturer is known for distributing a variety of collectibles, including bar accessories, figurines, and mugs. The company's head vases feature a paper label that reads: "Fine Quality Lego Japan." If that is the case, there likely was never any lawsuit in the first place. This company was never producing anything under LEGO's name. This has nothing to with LEGO's history. Thank you for all the info. You are all so knowledgeable! !